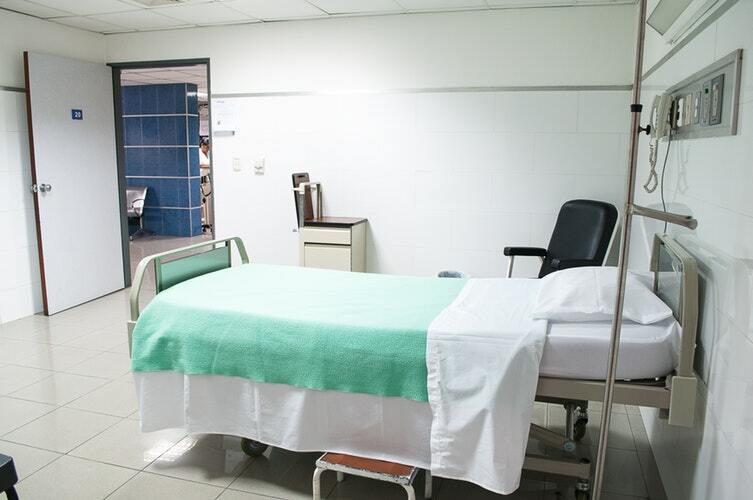 Hospitals throughout the country are having trouble making a profit. This is due mostly to increased regulations by the government and a demand by the public to improve the overall quality of health care. QuartzClinical is an easy-to-use online platform that helps hospitals deliver safe, cost-effective, and timely health care to patients. Cheaper, higher quality health care enables hospitals to provide more services to their community, and even decrease insurance premiums for people. QuartzClinical is a cloud-based health care data analytics platform that uses artificial intelligence, machine learning, and big data to deliver meaningful results for hospitals. With these results, a hospital can be more profitable and pass those profits onto their workers with higher pay, and their patients with lower health care costs. When a hospital can see their big data, it helps them to see where they can be more cost effective, therefore driving up profit margins. Keeping a hospital profitable in these times of economic crisis for the industry, may very well save the hospital you frequent for your health care needs. With these types of analytics, the administrators can see what is working and what is not, and make adjustments accordingly. Keeping a hospital running smoothly and making a profit can be vastly improved with the QuartzClinical platform.